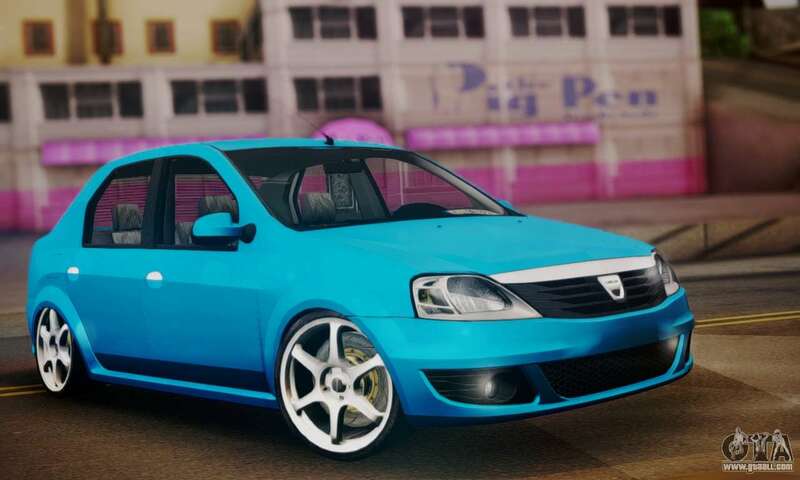 Dacia Logan 1.6 for GTA San Andreas. 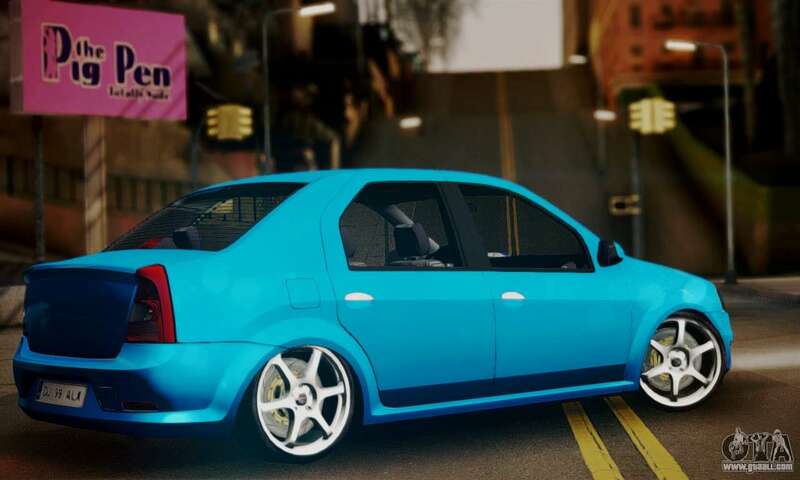 A great addition for Your game! 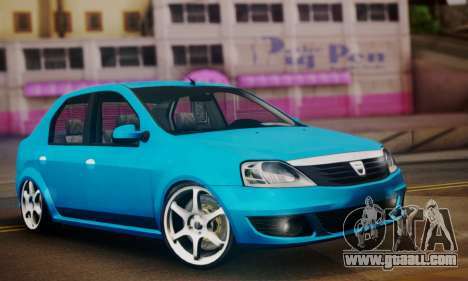 Free download mod Dacia Logan 1.6 for GTA San Andreas with automatic installation using the links below.